KAMLOOPS, B.C. 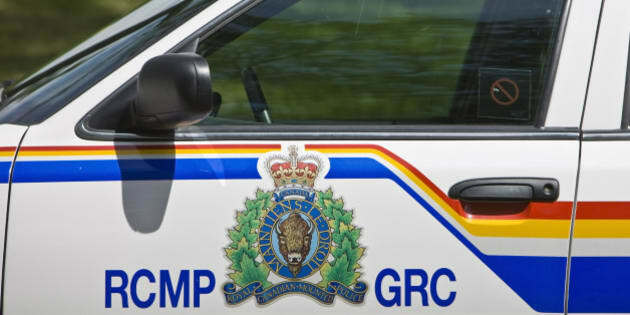 - Bomb technicians from Vancouver are on their way to the RCMP detachment in Kamloops after two women brought in a suspicious package. RCMP Cpl. Grant Learned says the item appears to be some sort of incendiary device that could cause a small explosion. The two women found it at the basement of a home where they are tenants with other residents. Learned says the RCMP detachment has not been evacuated, but the area around it has been cordoned off. A nearby daycare has also been notified.